This time we shared our insights from Dutch Design Week, which took place in Eindhoven in October this year. Based on experience of our team, we opened the discussion about futures thinking and possible trendy services that are emerging. 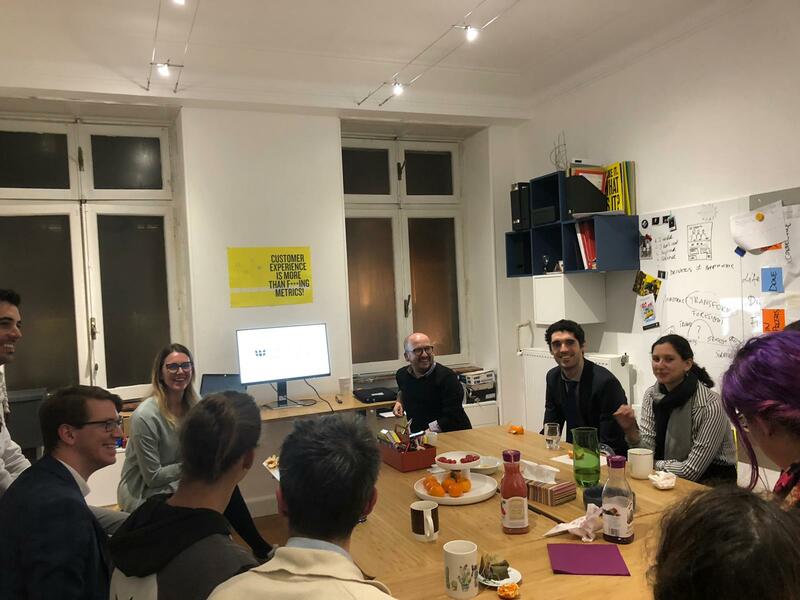 The ability to detect signals of change, organising data and how to identify the potential barriers and opportunities these futures present… those were the main points of exchange with the group of designers!